Trailers are a vital part of many businesses. Whether you’re carrying goods in a semi-trailer or you’re hauling gravel to and from a job site, trailers make it so you can get the job done faster and more efficiently than you’d otherwise be able to. 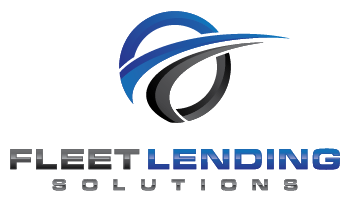 If your construction or trucking company needs a new trailer but you can’t pay for one outright, contact us at Fleet Lending Solutions today. We have an outstanding track record of making sure that reliable businesses can get the commercial equipment they need in order to keep growing their business. 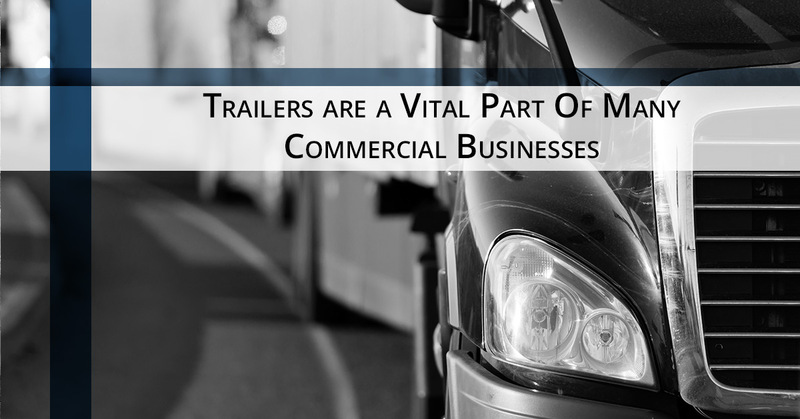 Read on to find out why financing a new trailer is such a good idea for your business. The math here is pretty simple: if you have a trailer that can do more work you will bring in more money because you can do more work. There are several ways in which another trailer can help you generate extra money. If you own a construction firm, a new trailer, especially something like a dump trailer, can mean extra work on a job site that you’re already on, or work on a site that needs a company with a dump trailer. By being more versatile and having a wider range of things that your company can do, you’re showing your clients that they don’t need to farm work out to a bunch of different firms when they can rely on you. If you have a shipping company, being able to increase the number of trucks you have on the road is a surefire way to watch the money stack up more quickly. Having another trailer also makes it possible to have other trailers serviced without worrying as much about how much the downtime will cost you in both repairs and lost revenue. As we covered in an earlier blog, by investing in new construction equipment like a trailer for your business, you are actually saving yourself money in the long run. Even with the extra payment each month, if you utilize the new trailer to its fullest you could be making money right away. The increased efficiency of having all of the equipment you need to complete a job on or before the promised finish date means that you can start on the next job early or take on smaller gigs in between the larger jobs. By maximizing your efficiency, you’re creating an engine that doesn’t stop running and earning. If you’re ready to maximize the profits of your construction firm or hauling company, apply for commercial vehicle and equipment financing with Fleet Lending Solutions now. We have the flexibility and knowledge to find better deals for you than dealers and other lenders can. If you’re an already successful business, let us help you reach the next level by showing you how investing in your company can pay huge in returns. Contact us now for more information about our practices or to apply for heavy equipment, commercial vehicle, or trailer financing now.